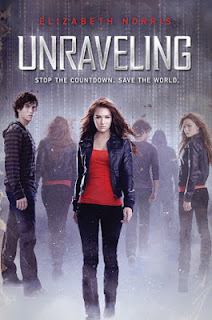 Home > Kristin Halbrook > May BOOKMOBILE Books of the Month: UNRAVELING and UNBREAKABLE by Elizabeth Norris! 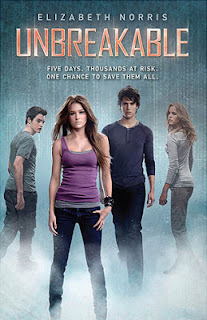 May BOOKMOBILE Books of the Month: UNRAVELING and UNBREAKABLE by Elizabeth Norris! Yesterday, Seattle tied with Phoenix for hottest city in the U.S. Crazy, right? But also a great opportunity to chill at the beach with a book. that's what I did, at least! 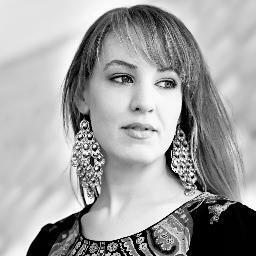 Whether you have beach weather or not, you should join us for our it's-almost-summer Bookmobile featured author: Elizabeth Norris! 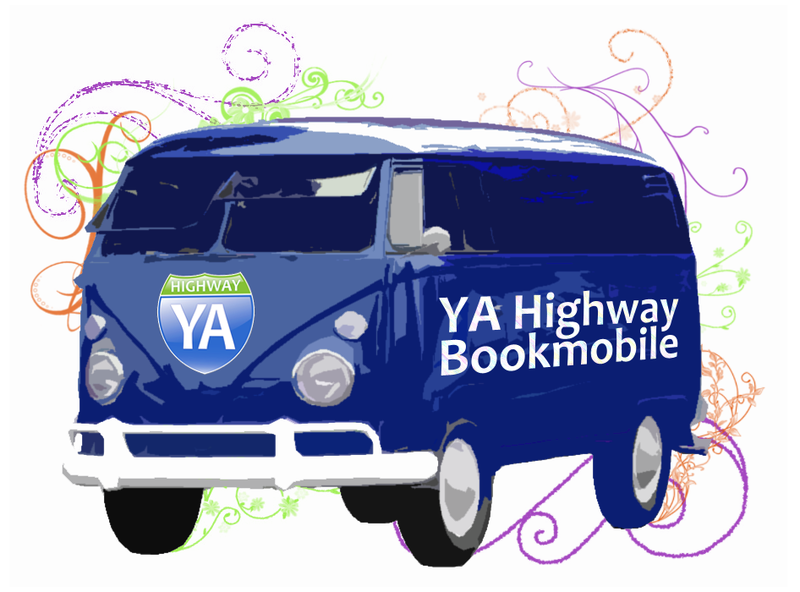 To participate, buy a copy or borrow a copy of both/either book from the library/a friend/etc, then return on Tuesday, May 28th at 6pm PST/9pm EST for a live chat with Elizabeth, here on YA Highway. Happy Reading!